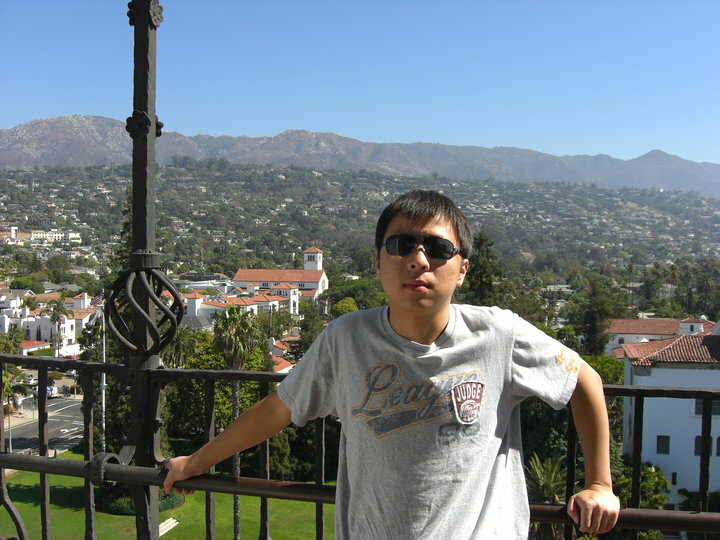 The purpose to make this site is because I am a true lover of Micromouse and I personally want to share my own experience(including failure and success) for Micromouse to help college students in America to improve their skill level and project quality for their Micromouse. Since Micromouse is well developed in Asian countries, all their documentaries are written in their own language, and in this case, there is not that enough source and information for American students to do their own online research easily. They have to start the study for Micromouse from scratch by their own, for which the chance is limited for them to achieve success. My goal is to help those who are willing to put interests on Micromouse to make a decent working Micromouse after reading through this site. For myself, I started Micromouse on the year 2010 and made my first mouse reached center with my teammates. Then I made my 4 wheel micromouse on my second year on my own, even though its MCU was burned 2 days before my regional competition 🙁 . The year 2012, which is my third year doing this, I am more confident to make a more advanced Micromouse to compete. Even though I still have a long way to go to be the one of the top Micromouse players in the world, but I believe I will make this work, and I believe you will make it work as well :D.